Admission: Friday & Saturday is $15 with a Sunday special of $7. Kids 12 and under are free. Cumberland Valley is filled with tons of unique attractions and things to do that will keep you busy all weekend long. When you&apos;re ready to head away from the fairgrounds, experience the outdoor attractions, history sites and family fun this area has to offer. There are always fun-filled events happening every weekend in Cumberland Valley. 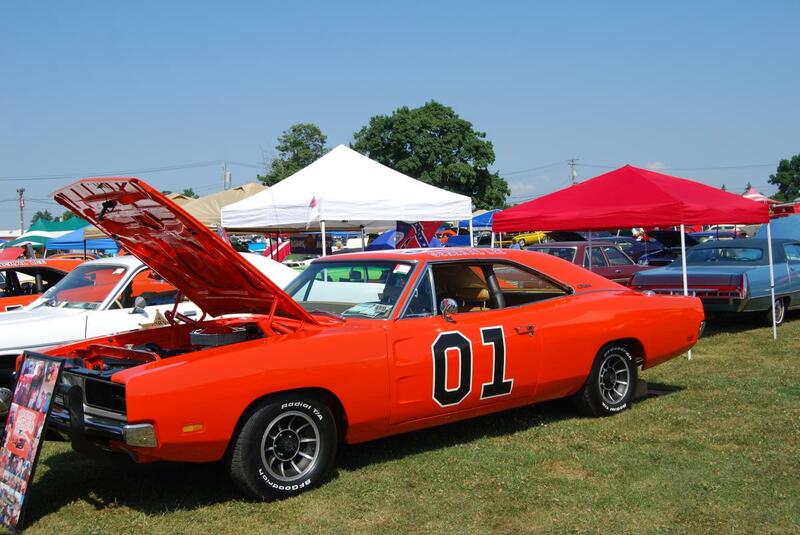 As Carlisle Chrysler Nationals gets closer check out the Official Cumberland Valley Events Calendar for speedway races, music festivals and more.